There was once a school of thought that considered the death penalty should be reintroduced in New Zealand, not for murderers, but for drug dealers. It was further considered that people caught accessing drugs ought not to have a conviction entered against their names, and rather than being incarcerated, be sent to rehabilitation facilities. 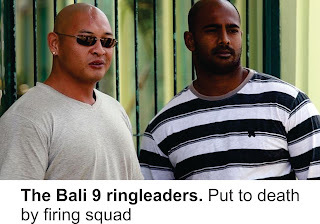 A number of societies agree with this death sentence methodology as the ringleaders of Australia’s “Bali 9” would attest. 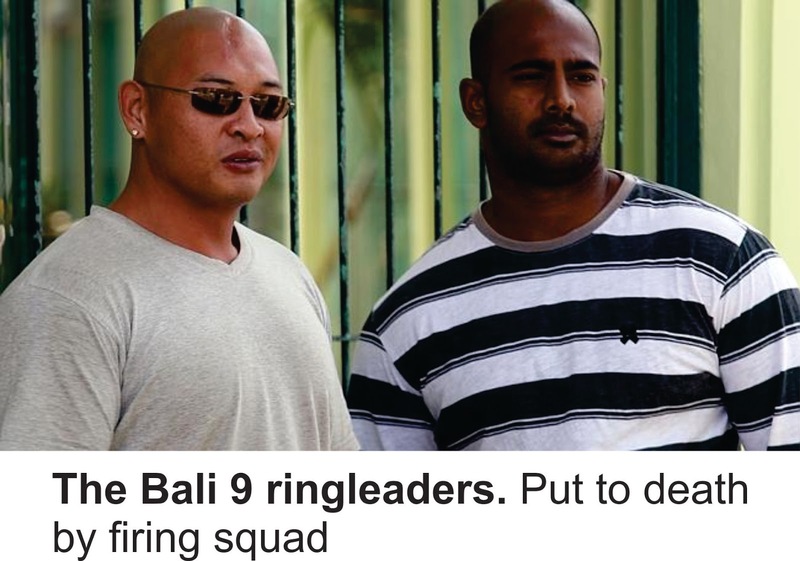 Well, actually no they can’t, they were put to death by a firing squad. Some Muslim countries tend to be a bit harsh on their criminal element; women caught in adultery risk getting stoned to death and thieves are inclined to get their hands amputated. Some years ago Labour MP and associate Minister of Health Jim Anderton, while agreeing with the notion of a strong penalty for drug dealers, thought execution was a bit harsh and instead introduced legislation allowing for a life sentence to apply. As far as I am aware no judge has ever imposed this penalty. Last week I noticed a young Masterton man was convicted of “supplying and offering supply” of methamphetamine. When apprehended, the police found a Taser gun in his possession, plus nearly five thousand dollars in cash. There may have been extenuating circumstances that were not reported, but the judge sentenced the offender to a mere sixteen months in jail. He was taken back to Rimutaka prison and immediately released because of the time served on remand. I am not a member of the Sensible Sentencing Trust, but I’m starting to empathise with Garth McVicar’s concerns. The police admitted recently that they are inclined not to follow up on burglary complaints citing that they have more serious crimes to attend to and yet the proceeds of burglaries will in many cases be being used to feed drug addiction. The police also reported that methamphetamine production and sales have increased dramatically over the last twelve months. Also last week we saw graphic images of a car full of thieves ramrodding a Z petrol station in Auckland, narrowly missing the lone attendant. The gang stole cigarettes and cash out of the till. There is a thriving black market for cigarettes and it is likely they were taken for on-selling to accommodate a drug habit rather than placate a nicotine addiction. You do have to feel some sympathy for drug users. They will have been coerced in a weak moment by the despicable dealers to try the substance and then find themselves desperately desiring more. When someone uses meth, the drug enters the brain and releases huge amounts of dopamine, causing an extreme “high” or euphoria. Chronic use however will cause functional and structural changes in the brain which may be irreversible. The ongoing cost to our health system will surely rival obesity and diabetes. Like Mr Anderton, I’m a bit squeamish about introducing the death penalty for drug dealers, but I’d happily go along with a life sentence with a minimum parole period of (say) 99 years.